We all know that the best thing you can do to get your house ready to sell is to de-clutter . Very often I will help my clients clean out garages and basements in order to get the process moving along . I am also asked all the time if I want any of their stuff . I really have to resist the urge to take these things since I’m trying to de-clutter and sell my own house . This past weekend I did come across a table that I could use . It was in really bad shape and was slated to go in the garbage . I can’t stand to see anything thrown out that could have another use . 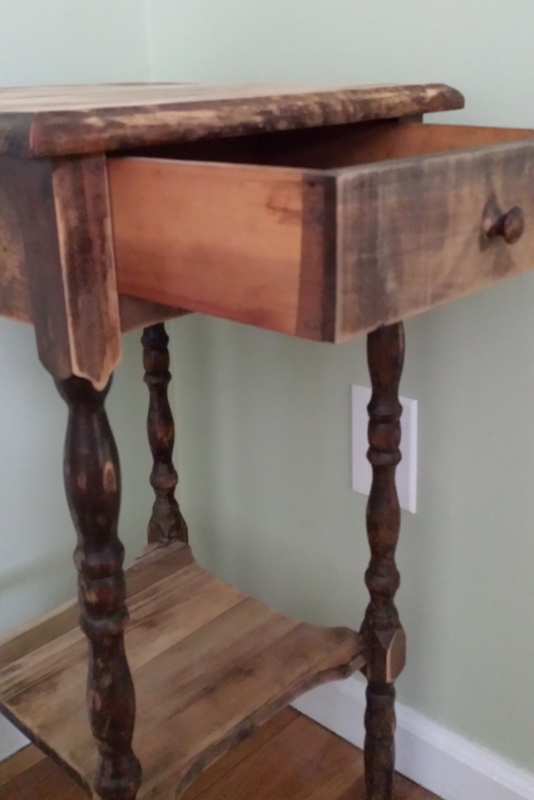 I figured it would be an easy weekend project to stain or paint it a funky cool color . It had a draw in the front that would not open and you could hear that there were items inside . My client told me I could have anything that was in the draw and of course my curiosity got the best of me . It took a bit of elbow grease but I managed to get the draw opened and this is what I found . 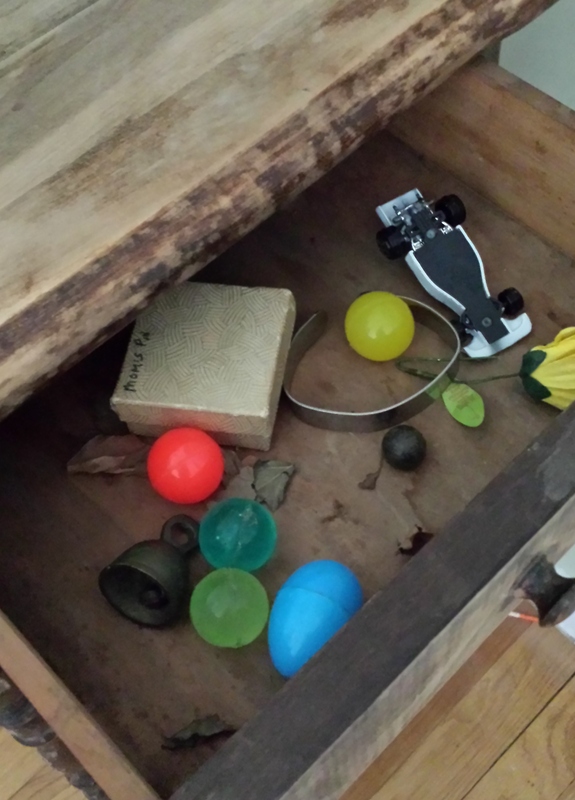 There were some old plastic eggs from an Easter long ago,some rubber balls and an interesting bracelet . I vaguely remember these bracelets; when I was a little kid I remember my older cousins having them . They were called P.O.W / MIA bracelets, It was a way to remember the prisoners of war in Vietnam . The bracelets cost about $2.50 and had the name of a P.O.W inscribed on them. 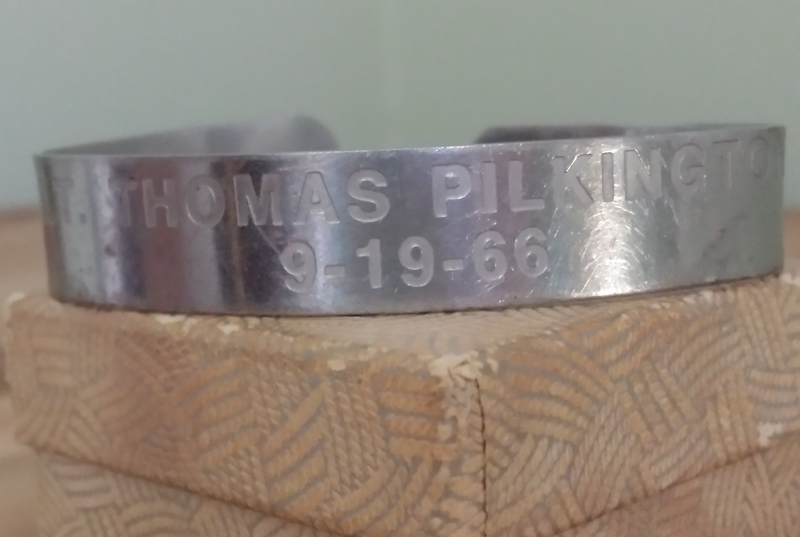 This particular bracelet had the name lieutenant Thomas Pilkington inscribed on the front with the date of when he went missing (September 19th 1966) . I decided to look Lt. Pilkington up to see if he was ever found. Unfortunately, he is still listed as being missing . With the recent Terror attacks both domestic and foreign it really brings home the sacrifices some people and their families make for our country.